Porter Rich aka YL is next up out of the BX, a borough that has a historical past and a promising future. With a lot of talent coming out of his side of town, Porter Rich is determined to break through the clutter with a unique sound that incorporates a modernized bounce and traditionally well-written raps. “No Hook” is a testament to his pen game, displaying his lyrical prowess by not using a chorus, but still engaging the listener. This track is sure to gain traction in the city where it was initially premiered by DJ Drewski on Hot 97 and will continue to buzz through the boroughs and eventually on a national scale. 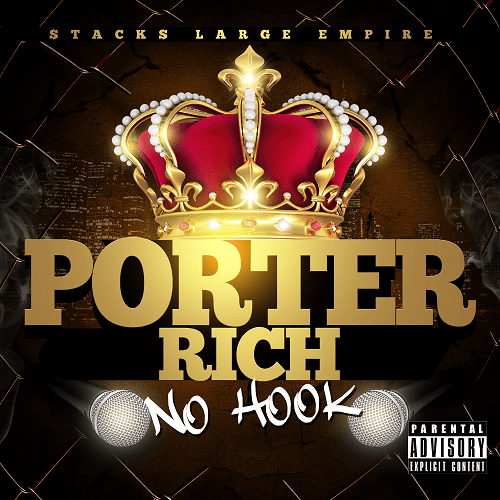 Check out “No Hook” below and look out for more work from Porter Rich.